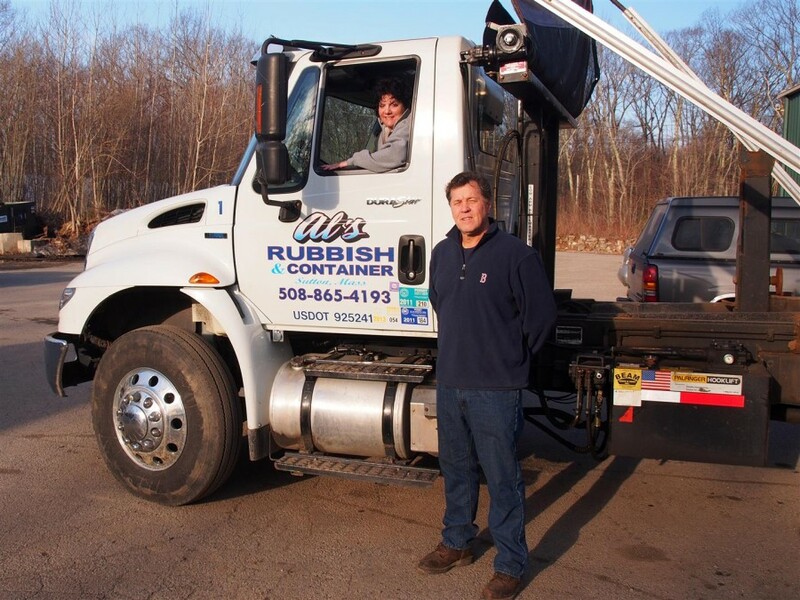 As of 2015, Al’s Rubbish & Container Rental Service is celebrating its 20th anniversary of serving central Massachusetts as a leading garbage removal/pickup and dumpster rental service. Al has been in the rubbish and antique business for over 40 years part time. He started Al’s Rubbish and Container Service 20 years ago and still operates it to this day. Previously Al was District Manager for Friendly’s Ice Cream Managing Stores in RI and Massachusetts. After downsizing at Friendly’s and being a stay at home dad while his wife Janet pursued a career, Al decided to start Al’s Rubbish and Container Service. He started with 1 truck and 15 dumpsters. 20 years later we now have up to 7 Trucks and Over 175 dumpsters and 10 employees allowing us to provide the majority of our customers in Central Mass with Same Day Service! We also provide house clean outs, estate clean outs, side jobs and assist with foreclosures. Over the years Al has developed a keen eye for antiques and it is his passion. He and his wife Janet often travel to antique shows and enjoy spending time on weekends antiquing. Al grew up In Milford and moved to Sutton, MA after he married where he has lived for 32 years. He and his wife Janet have two children. Al is committed to recycling and environmental issues. 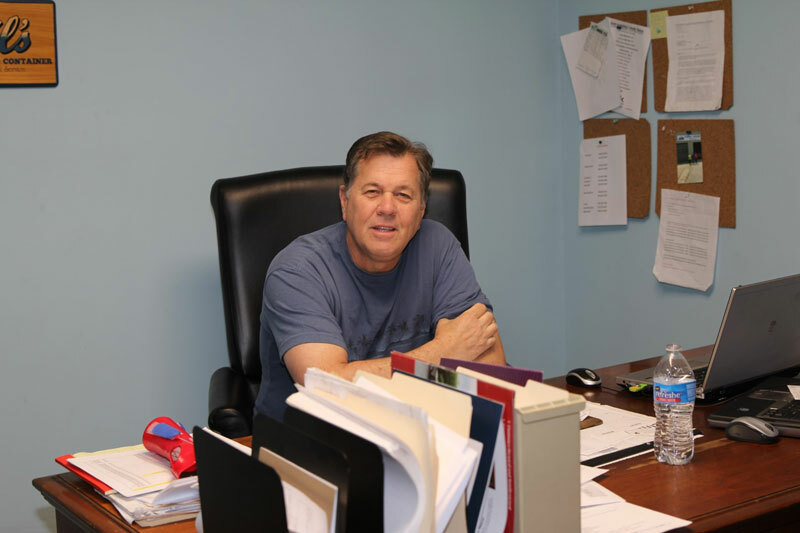 His business provides excellent recycling services and is looking to expand the scope of environmental cleanup efforts as well as recycling, with the help of his children’s expertise and knowledge. Al’s Rubbish and Container has also expanded into weekly rubbish removal in the towns of Sutton, Oxford and Webster as well as recycling. We are glad to give back to the community. We were and still are involved in Oxford Recycle Days, Oxford's Touch a Truck Program, Sutton Little League, Douglas High School Class of 2014 Operation Graduation - to name a few.